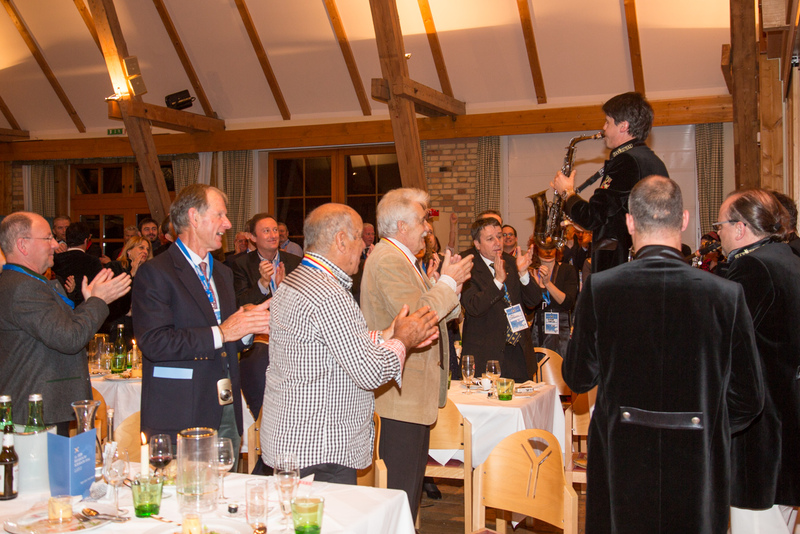 ISFR – International Skiing Fellowship of Rotarians was founded in 1974 in the United States and comprises of two individual chapters: North America and Europe. 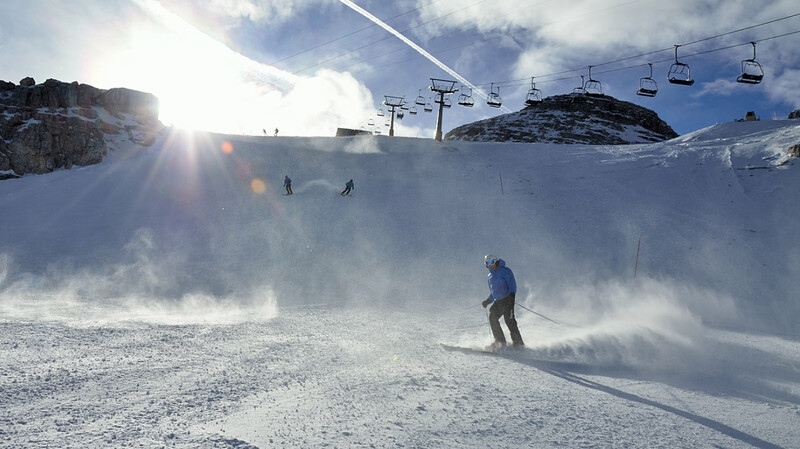 Skiing is enjoyed worldwide by thousands of Rotarians and their families of all ages and abilities. What better and more enjoyable avenue to build new friendships and international understanding than to join your fellow Rotarians and sharpen your skills on the slopes of the world or see the world on cross-country skis! By joining the Fellowship, you will not only meet Rotarians from around the world who share your interest in skiing, but you will create lasting friendships. 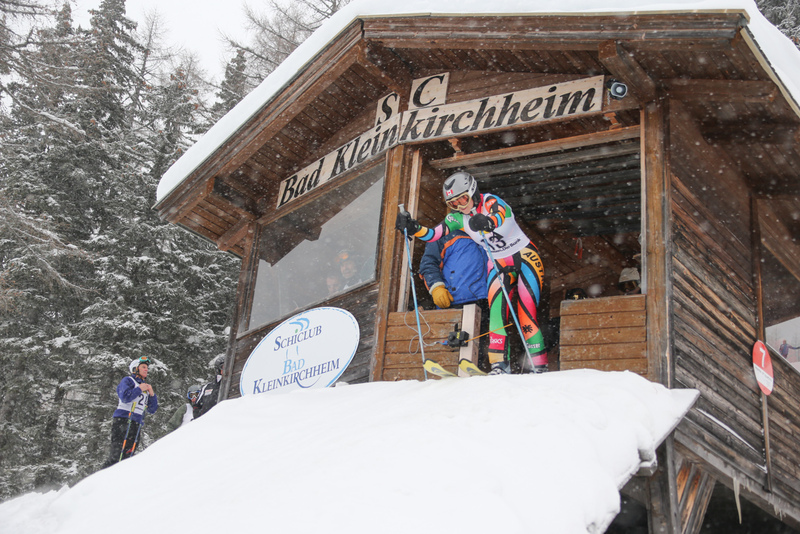 Both in Europe and in North America a Ski Fellowship annual meeting and ski week is held each year in a different location. To register for the European Ski week, please use the button „Next events“ to get all information needed. Hope to see you soon on the slopes of Europe! ISFR – International Skiing Fellowship of Rotarians wurde im Jahre 1974 in den Vereinigten Staaten gegründet und besteht aus zwei unabhängigen Organisationen: Nord Amerika und Europa. Schifahren wird weltweit von Tausenden von Rotariern und ihren Familien, unabhängig vom Alter und der Herkunft genossen. Was gibt es daher Besseres, als weltweite Kontakte und neue Freundschaften mit Rotariern im Rahmen einer gemeinsamen Schiwoche zu schließen? Durch Teilnahme an einer Schiwoche des ISFR werden Sie Mitglied in einem weltweiten Netzwerk von schibegeisterten Rotariern. Jedes Jahr findet eine solche Schiwoche in verschiedenen Destinationen in Nord-Amerika und Europa statt. Im geselligen Beisammensein von Rotariern aus verschiedensten Ländern und Kontinenten haben sich zwischenzeitlich langjährige Freundschaften entwickelt. Wer einmal dabei war, kommt immer wieder. Diese Website soll bestehenden und neuen Mitgliedern von ISFR helfen, sich über die neuesten Aktivitäten zu informieren, sich bei den jährlichen Schimeetings anzumelden, den Kontakt mit den Organisatoren zu finden und auch spezielle Wünsche äußern zu können. Um an der nächsten europäischen Schiwoche teilnehmen zu können, benutzen Sie bitte den Button „Next events“ und Sie erhalten alle erforderlichen Informationen. Wir freuen uns, Dich, lieber rotarischer Freund, auf den Pisten Europas zu treffen und gemeinsam schöne Schitage zu verbringen! If your local Rotary Club and ski area is interested in hosting the ISFR annual North American Ski Week, click HERE to see our “Hosting Handbook”. It is a PDF file. If you need the free Adobe Acrobat PDF Reader, you can get it HERE. Clubs interested in submitting an application, and/or for further questions in regard to Hosting, please e-mail to isfrsec@isfrski.org. Below you will find links to the major functions of this site. They are also found via the links on the sidebar.